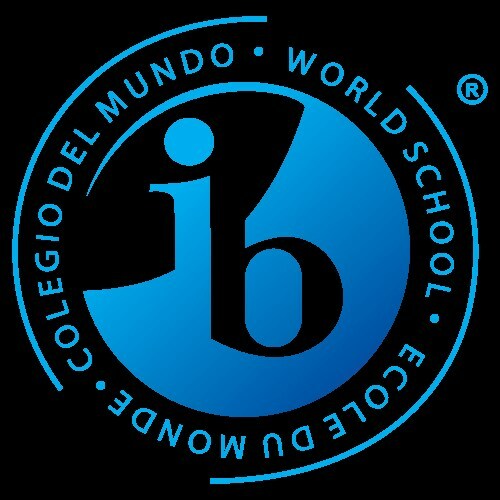 The Churchill School is part of the "IB World Schools" as it has been authorized to offer the Primary Years Program, PYP, in Preschool and Primary, and the Middle Years Program, MYP, in Secondary. Our School is committed to international quality education by offering students comprehensive education. 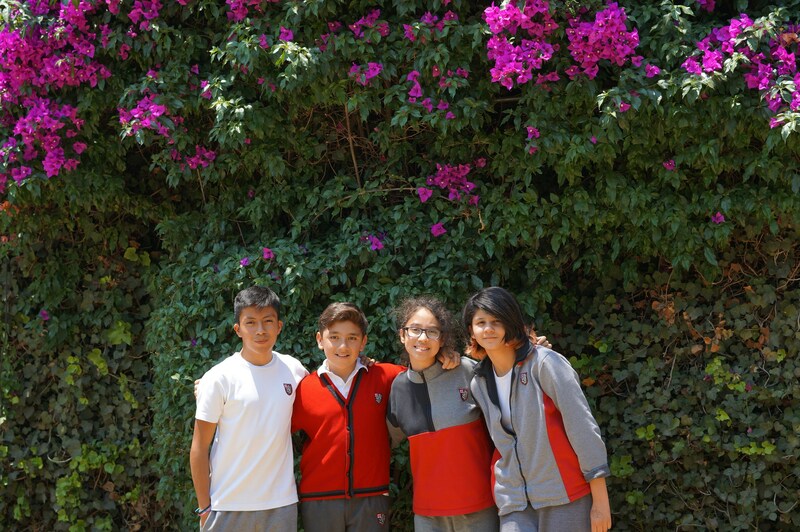 We care about our students developing international mindedness based on cooperation, respect for other individuals, cultures and the environment. Through our programs and using inquiry as a vehicle, students build their own learning, develop skills and attitudes necessary to act responsibly in a world constantly changing and increasingly globalized. Inquiries made by teachers offer students a broad and comprehensive vision of the world in order to offer creative solutions to various problems facing humanity.